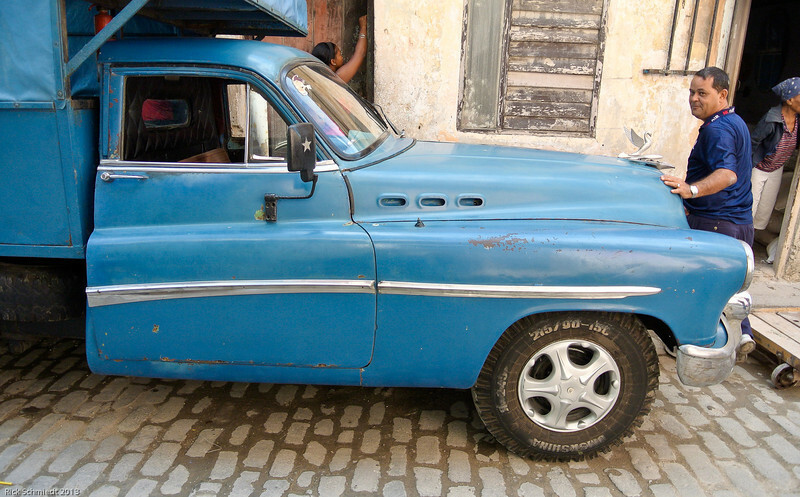 A photo group traveled to Cuba in January 2013 along with George DeWolfe and others from the Santa Fe Institute of Photography. We stayed in old Havanna but did travel one day to the western tip of Cuba to see the tobacco farms. The trip was a cultural exchange between our countries on a person-to-person basis. Two galleries are presented: the first is a general look at the city and the people, the second focuses on the cars.